ARLA Propertymark has outlined advice to landlords and letting agents on the changes to Section 21 notices, coming into force from October. On October 1 2018, changes to the Section 21 notice will come into force for all landlords and letting agents and will require all Assured Shorthold Tenancies (ASTs), regardless of their start date, to comply with guidelines as to when and how a landlord can serve a Section 21 notice – the notice typically used by landlords to evict tenants and end a tenancy agreement. 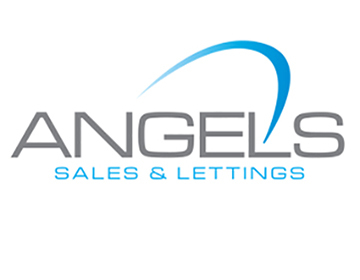 From October, landlords and letting agents will need to use Form 6A to issue a Section 21 Notice. 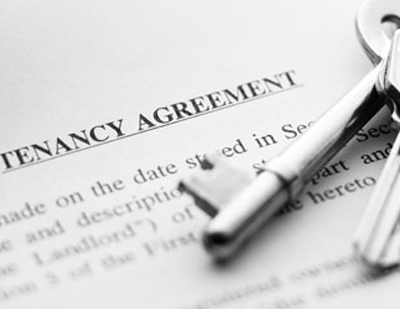 The form, decreed by the government, combines the two previous types of notices into a single notice for both periodic and fixed-term tenancies, which means landlords and letting agents will need to stop using their existing notices by this Monday (October 1). ARLA Propertymark also advised landlords and letting agents wishing to issue their tenants with a Section 21 Notice to, under the Deregulation Act 2015, ensure they have shared the ‘How to rent: the checklist for renting in England’ guide with tenants; make sure the property has an up-to-date Gas Safety Certificate and the tenants have seen it; publish the property’s Energy Performance Certificate (except when the property isn’t required to have one); inform tenants which scheme their deposit is protected in; and, where the property is licensed, provide a copy of the licence to all of the tenants. 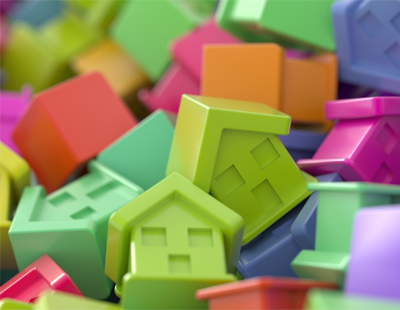 ARLA Propertymark is offering a dedicated course – available to both members and non-members - on ending residential tenancies, which will aim to help letting agents understand the changes to the Section 21 notices, plus what this means in practice. 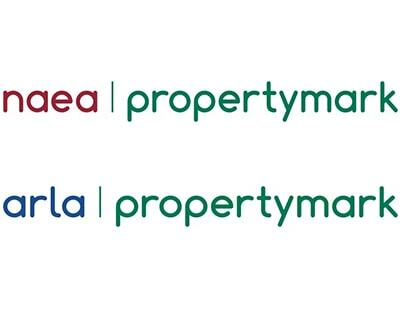 What’s more, members can contact ARLA Propertymark’s Legal Helpline if they need further guidance, while fact sheets are available to download from the trade body’s website. 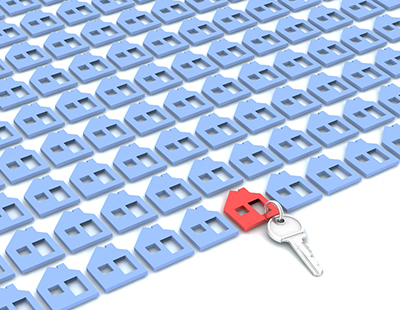 “When the changes come into effect, it’s important agents are executing effective Section 21 Notices when necessary,” David Cox, chief executive of ARLA Propertymark, said. He said the safest course of action for letting agents is to serve all the documentation when issuing a Section 21 notice. “The Deregulation Act 2015 makes the will of Parliament clear – these documents should be served – so it’s easier to comply with the spirit of the law rather than rely on a potential legal technicality,” Cox added.